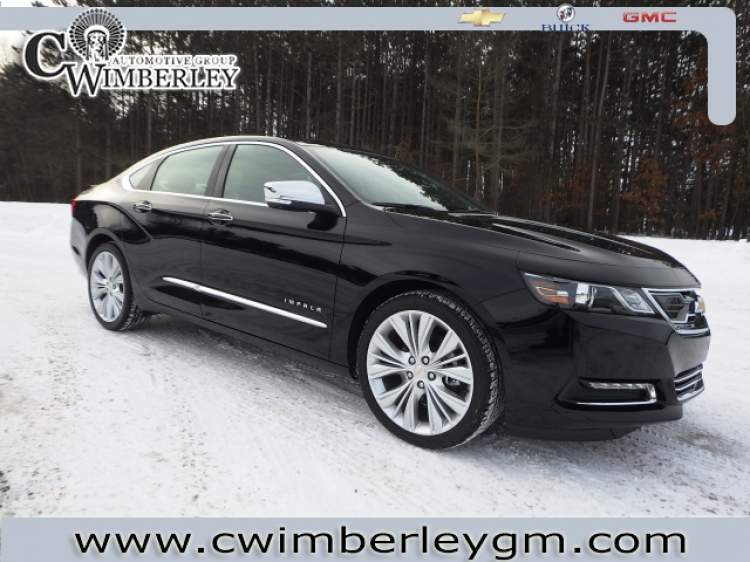 You will find that this 2019 Chevrolet Impala has features that include a Homelink System, Air Conditioned Seats, and Xenon Headlamps. 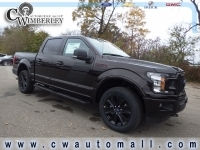 This awe-inspiring vehicle as well has the ability to upload information and music direclty to your vehicle, a Premium Bose Sound System, and Push Button Start. 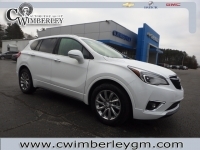 This impressive vehicle also has a GPS System, Blind Spot Monitoring, and side-mirror turn signals. 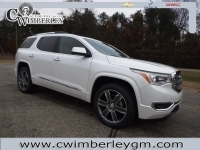 Don't forget it also has Heated Outside Mirrors which come in extra handy during the cold winter months, HID Headlamps, and Accident Response. This vehicle also includes: Voice Command Features - Rear Heat / AC - Dual Power Seats - Steering Wheel Audio Controls - Satellite Radio - Remote Engine Start - On*Star - Navigation System - Panoramic Moon Roof - Leather Seat Trim - Keyless Entry - Heated Seats - Multi-zone Climate Control - Automatic Climate Control - Back-Up Camera - WiFi Hotspot Capable - Heated Steering Wheel - Cross Traffic Alerts - Multi-Information Display - Leather Wrapped Steering Wheel - Steering Wheel Controls - Compass - Radar Sensor - Steering Wheel Cruise Control - Power Mirrors - Power Locks - Front Wheel Drive - Daytime Running Lights - Anti Theft System - LED Headlights - Android Auto Compatible - Apple CarPlay Compatible - Digital Instruments - Disc Brakes - Telescoping Wheel - Tire Pressure Monitoring System - Garage Door Opener - Bucket Seats - Auxiliary Power Outlet - Anti-Lock Brakes - Illuminated Vanity Mirrors - Knee AirBag - Rear Side Curtain Airbags - Rear Auxiliary Power Outlet - Adjustable Head Rests - Center Console - Auto Headlamp - Front Side Air Bags - Child Proof Locks - Beverage Holder(s) - Center Arm Rest - Trip Computer - Digital Clock - Split Folding Rear Seat - Trip Odometer - Tilt Steering Wheel - Remote Trunk Release - Rear Window Defroster - Power Steering Call one of our Cerified Sales Professionals to schedule a demonstration and test drive today!